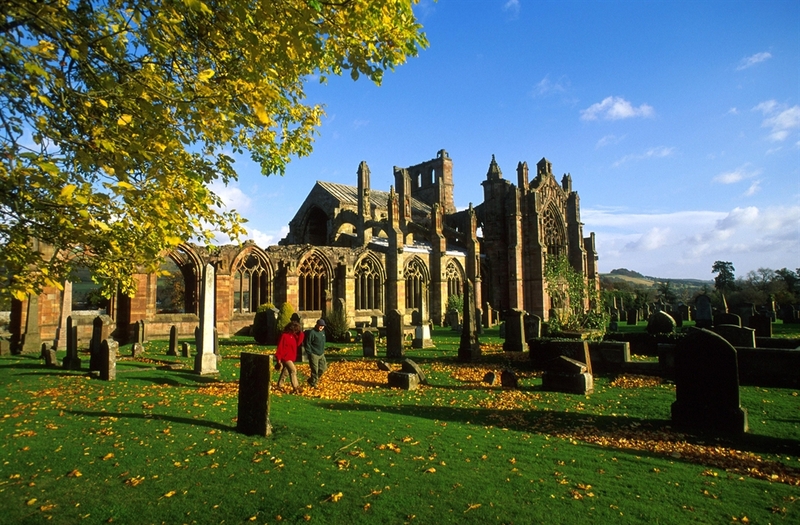 The 4 Abbeys is a 55 mile circular route linking the four main abbeys in the Scottish Borders at Melrose, Dryburgh, Kelso and Jedburgh. 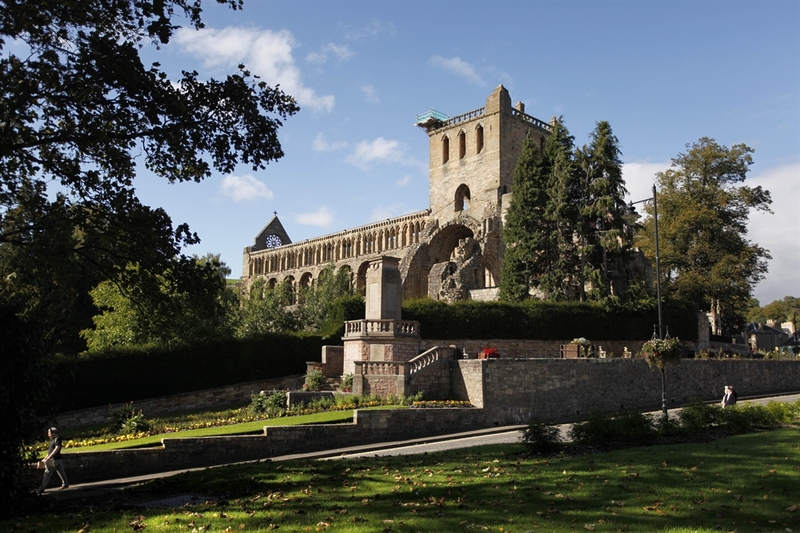 The 4 Abbeys is a 55 mile circular route linking the four main abbeys in the Scottish Borders at Melrose, Dryburgh, Kelso and Jedburgh. 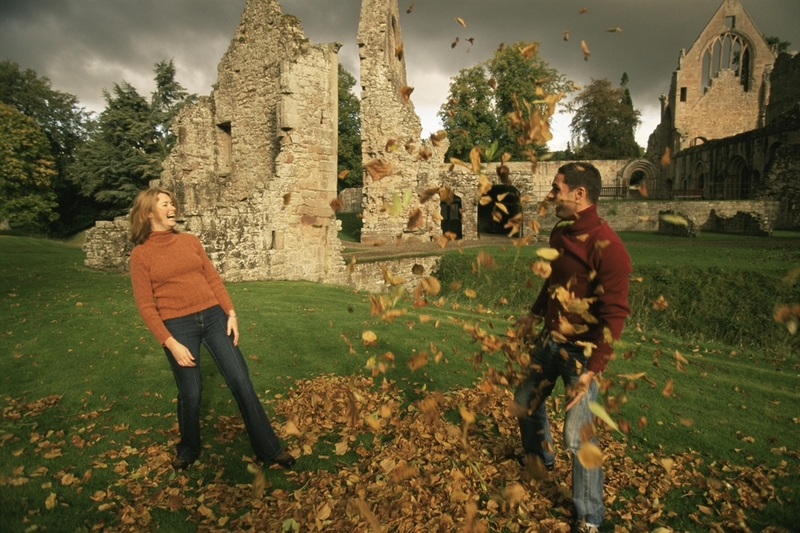 The route follows mainly quiet roads, although short stretches on ‘A‘ roads are unavoidable, a scenic route that takes in many historic interest points in the region either on the route or close by. The route is moderate with a couple of steep but fairly short hills. 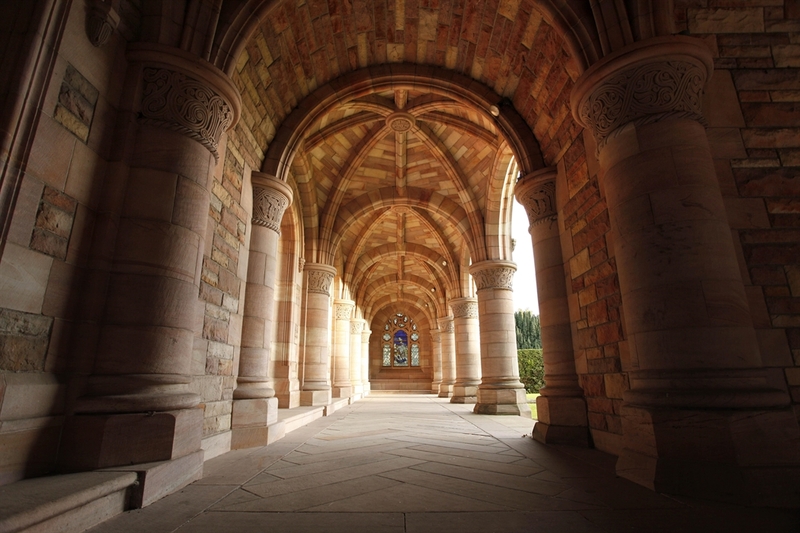 It is normally tackled in a clockwise direction, but can be done either way. 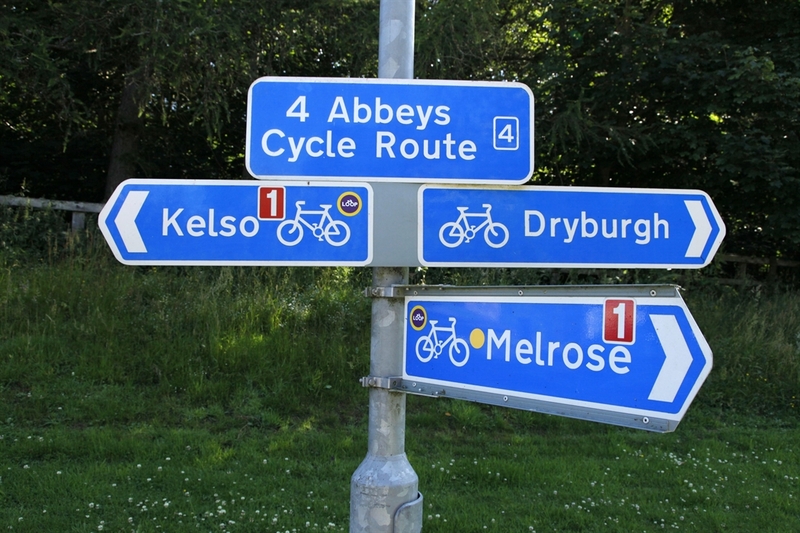 If required overnight stops can be made in Melrose, St Boswells, Kelso or Jedburgh and the route can be started or finished from these locations.